I have written a couple books… but never had one published. I have written a few songs (or 20) but never had any published. I actually had Warner Music pay me to put one of their songs in their library for a while but nobody wanted to record it apparently. I have written dozens of poems which have been published several times. You have all seen a few of those in here. 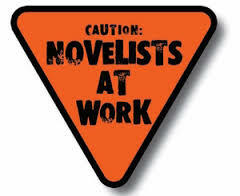 But let’s talk about writing a book. I haven’t written one since 2006 and it had been almost a decade at that point. Apparently I like to write a book once every ten years and 2016 is right around the corner. How many kids are wondering what kind of computer this is? 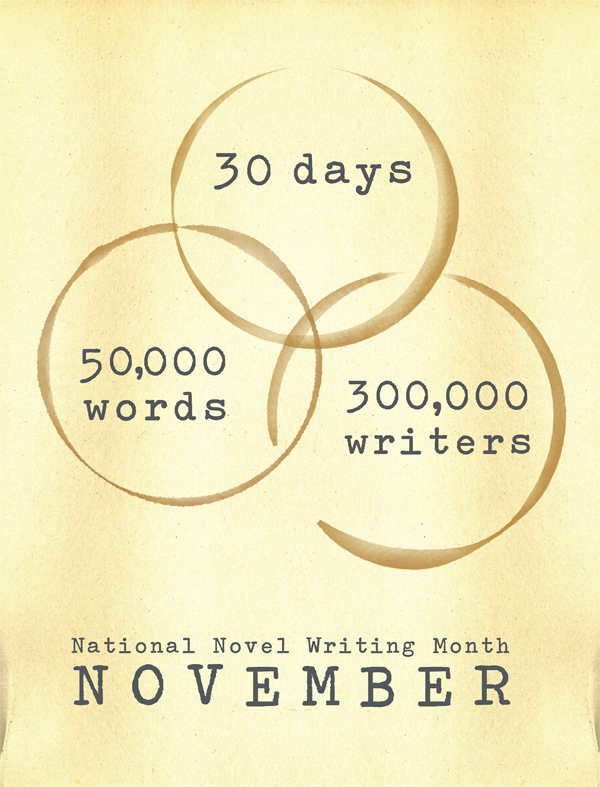 The first book I ever finished writing (I tend to start things and then get bored of them) was back in 2003 as part of NaNoWriMo (National Novel Writing Month) which takes place every November for the past 16 years. 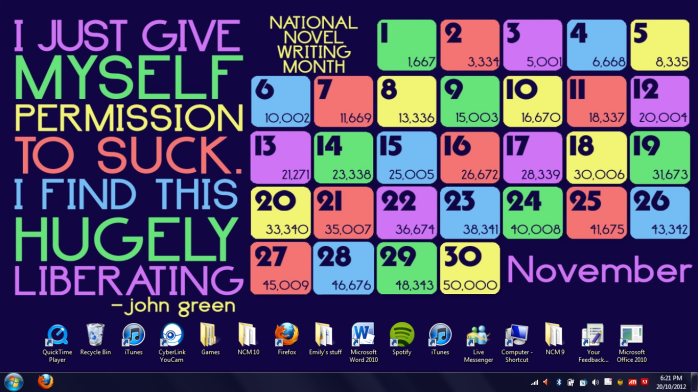 The first year, I actually never finished the 50,000 words. The second year I wrote a crappy book and never cleaned it up. The third year I competed was the first year I actually finished a book and then cleaned it up enough to let people read it. In 2006 I wrote another book but it has never been cleaned up… it was actually written on paper and was never typed into a computer yet. I know. Hard to believe eh? Anyhow, this year I am trying to write a new book… thus far it is looking like a dramatic thriller of some kind… I think… I would have a better idea if I even knew what was going to happen in the story tomorrow but I am not too sure what is happening today yet… this baby is more of a fly-by-the-seat-of-my-pants book. Anyhow, I plan on cleaning it up during the Christmas break (if I get one this year) and maybe into the spring and was wondering if anyone would have any interest in reading it? There is an additional reason that I am blogging about NaNoWriMo too… my writing of a book will require almost 1700 words a day on average. Each of my blog posts this year have been over 800 words and the one I just did about Scouts and the Zombie Apocalypse was over 1600 I think (I just checked and it was 1645). So in order to get this book done… or even give me a chance to come close… there will be a lot more re-blogging of old articles and sharing of poetry to help me out. Please don’t freak out… it is only temporary. 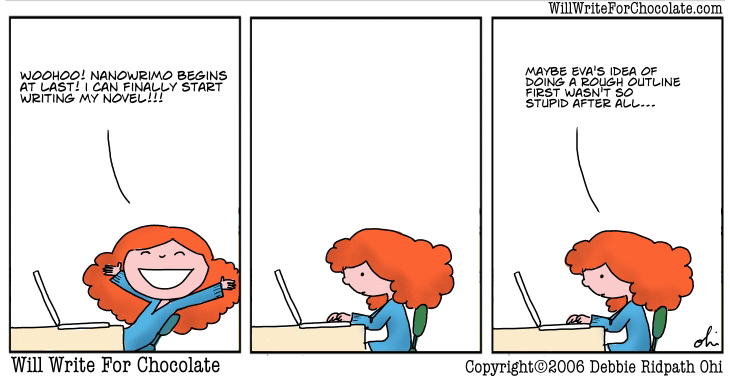 But now I need to get back to the book… I am supposed to pass 8000 words today and I am a little behind. Thanks for putting up with my inconsistency! Next year, maybe you will join me in this November challenge? Maybe next year my scout group will join me? My home-schooled youth are going to be joining me for sure. 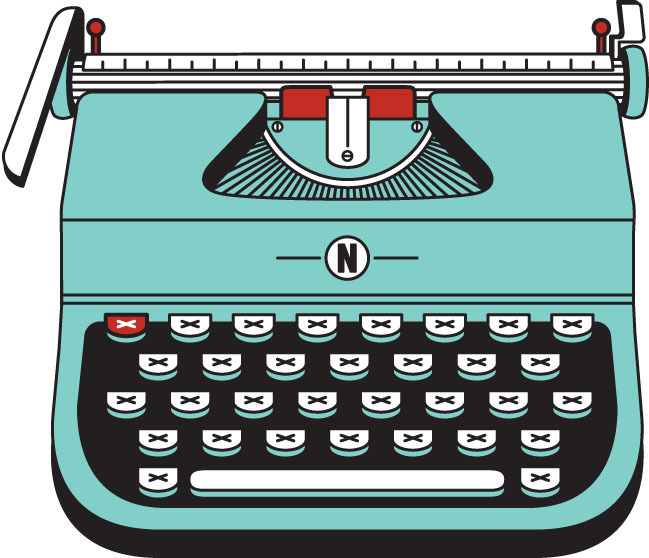 Check out the NaNoWriMo Youth site. ← Scout Uniforms for Halloween Costumes?